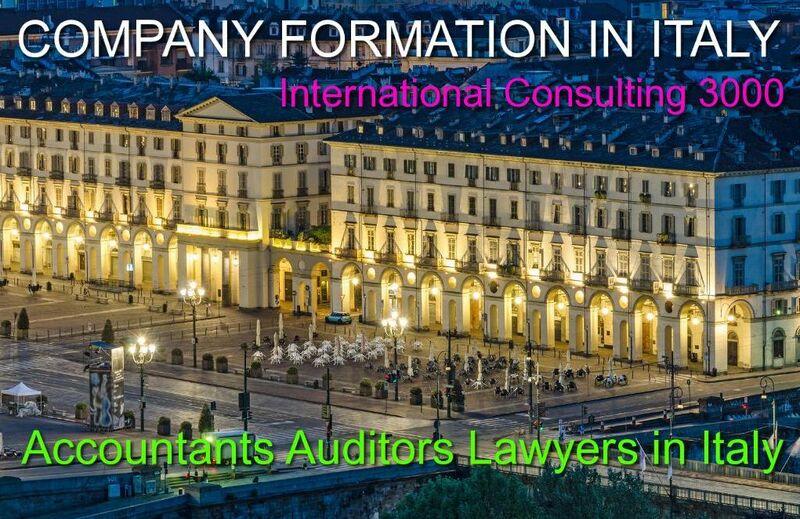 The aim of the auditing is to protect the shareholders. 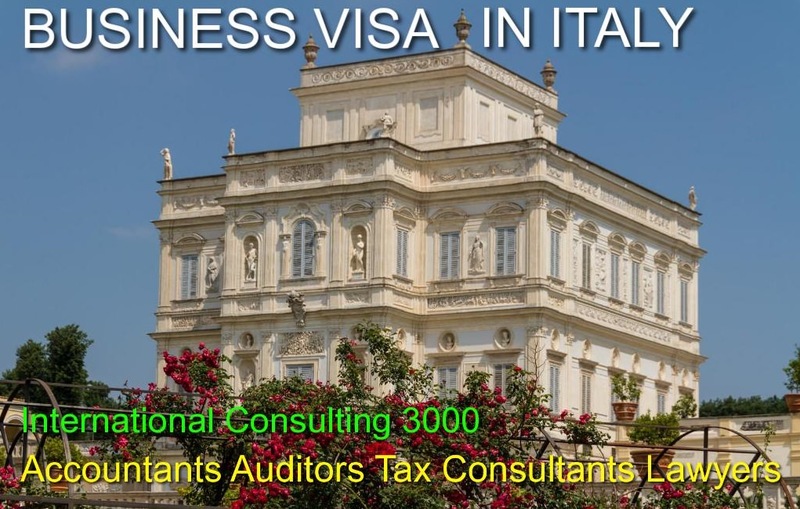 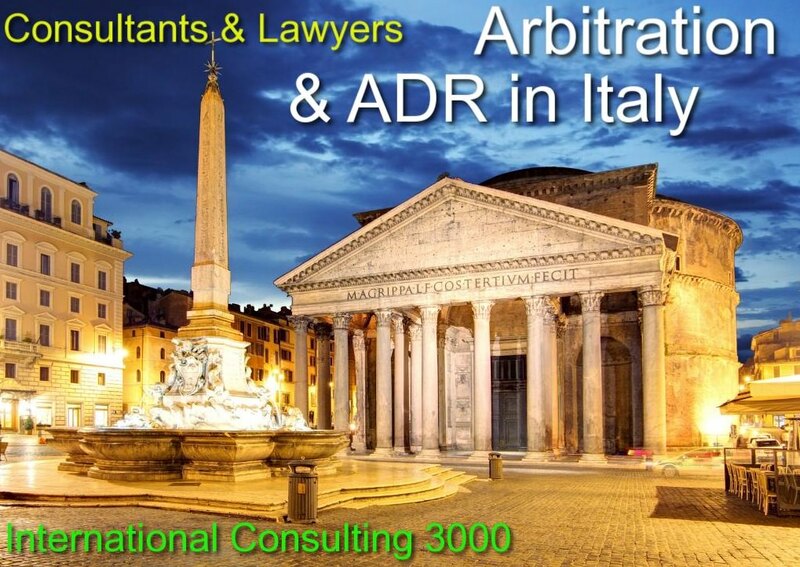 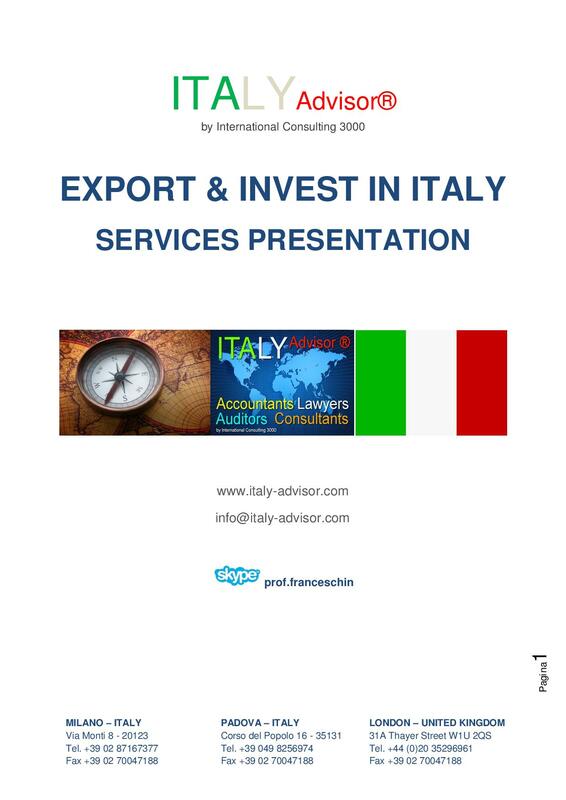 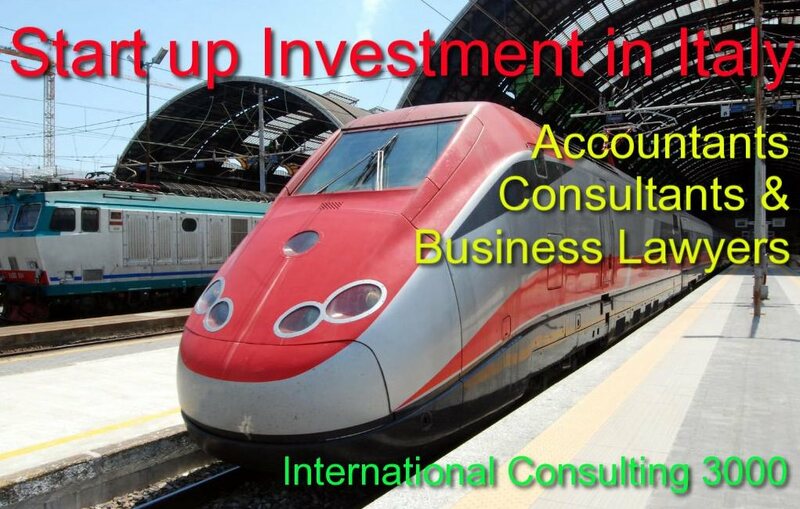 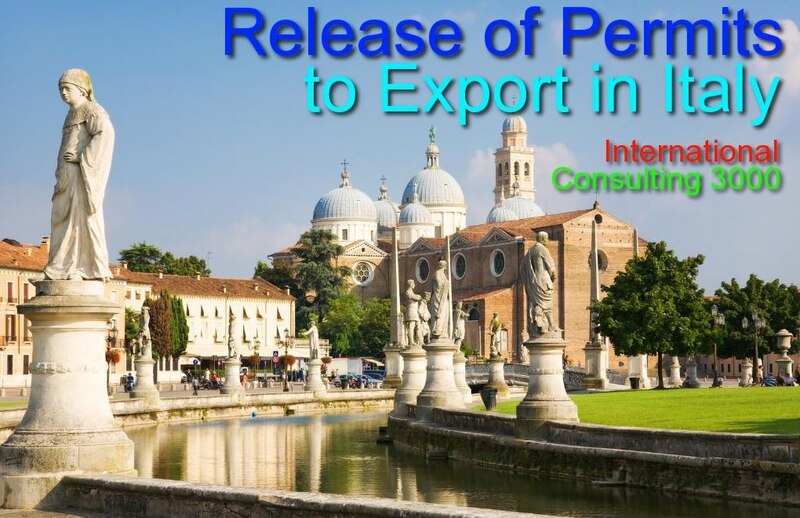 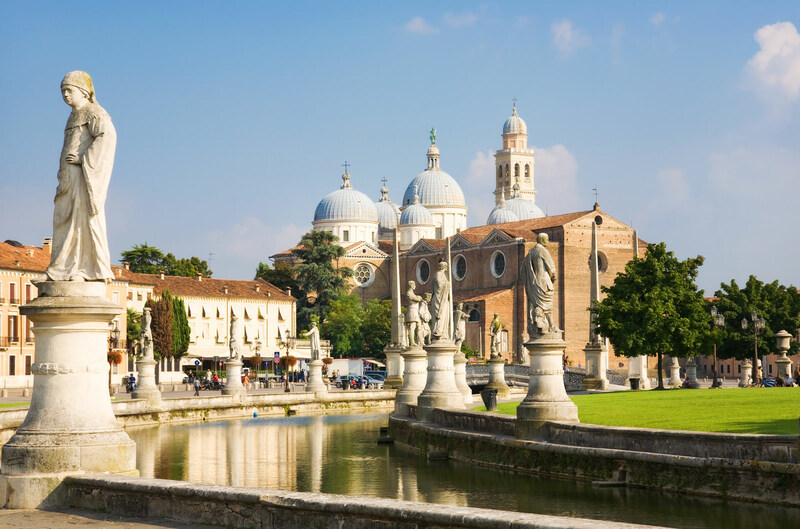 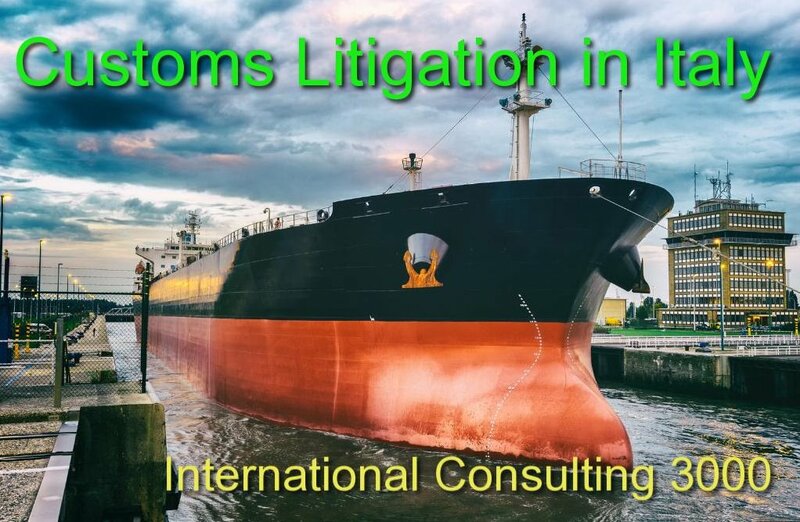 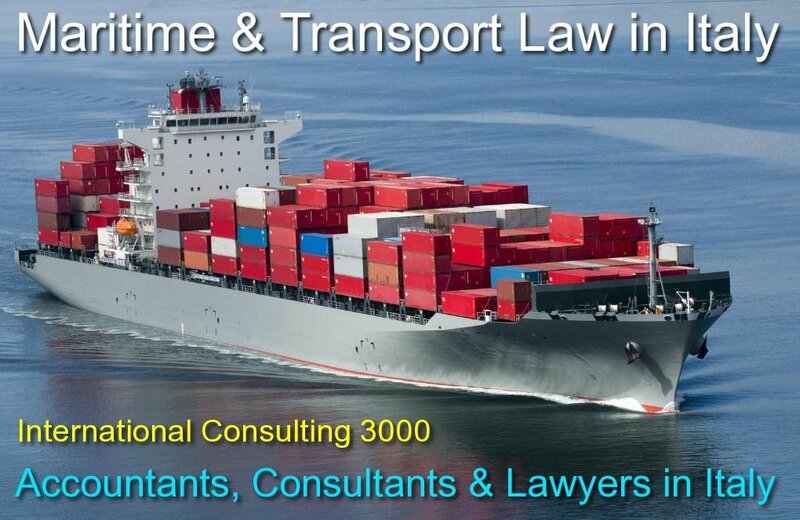 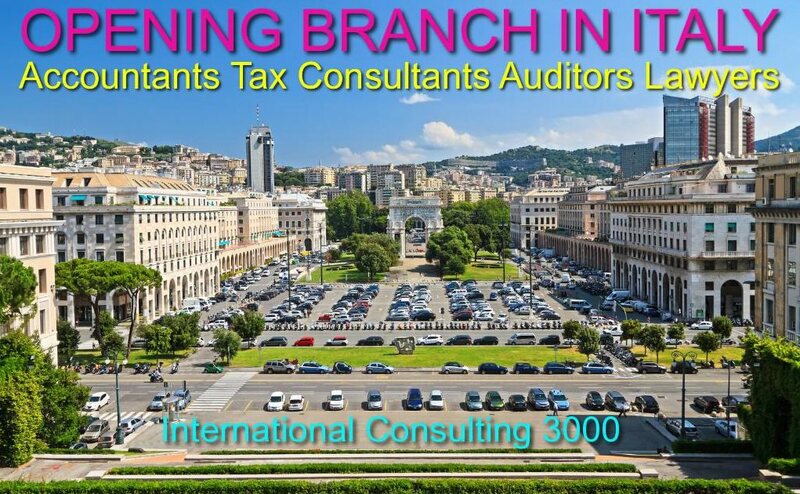 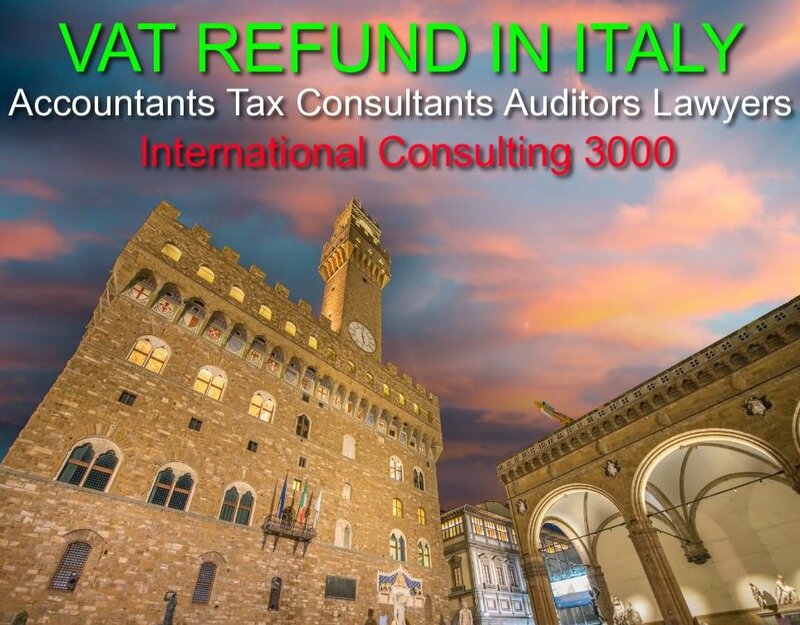 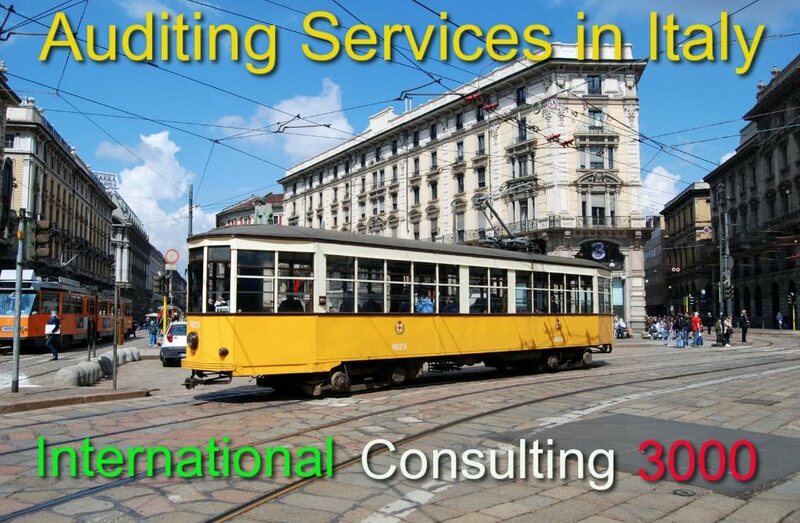 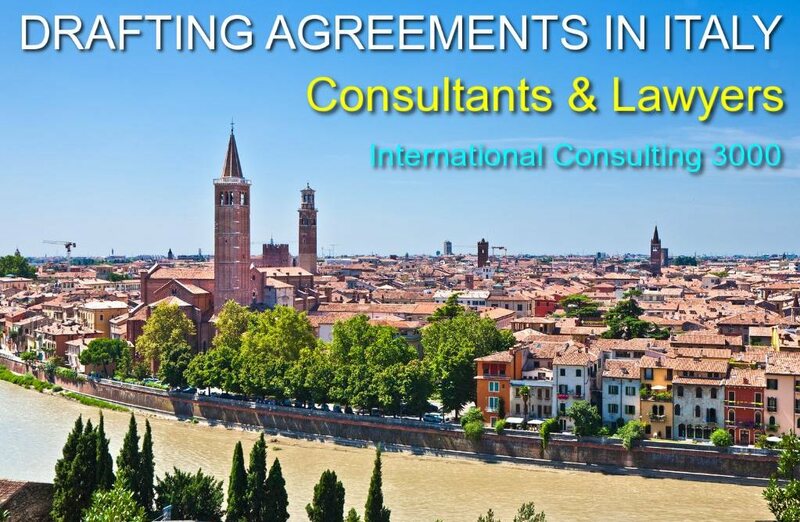 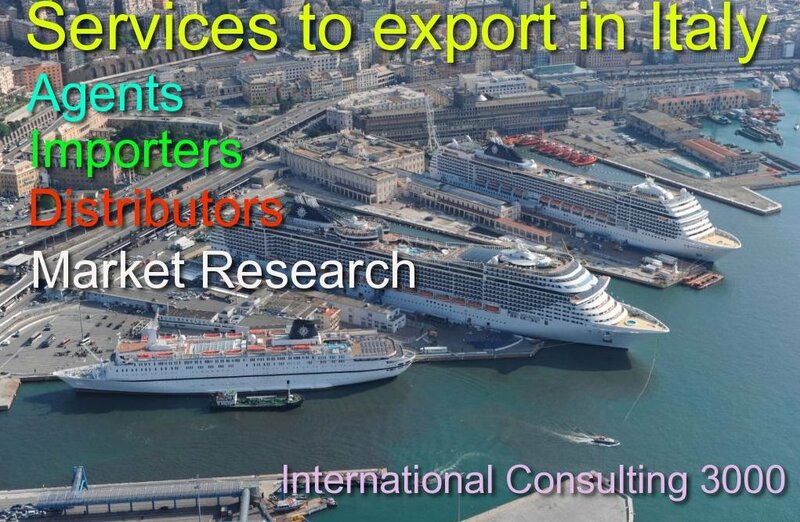 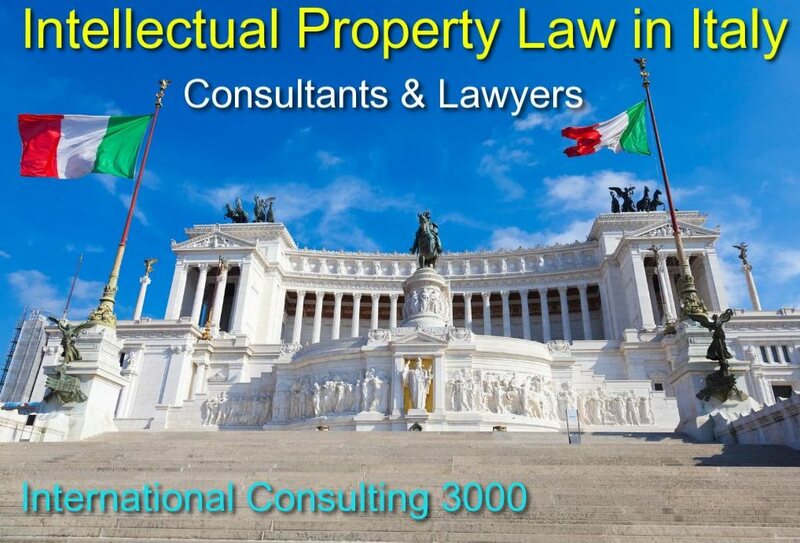 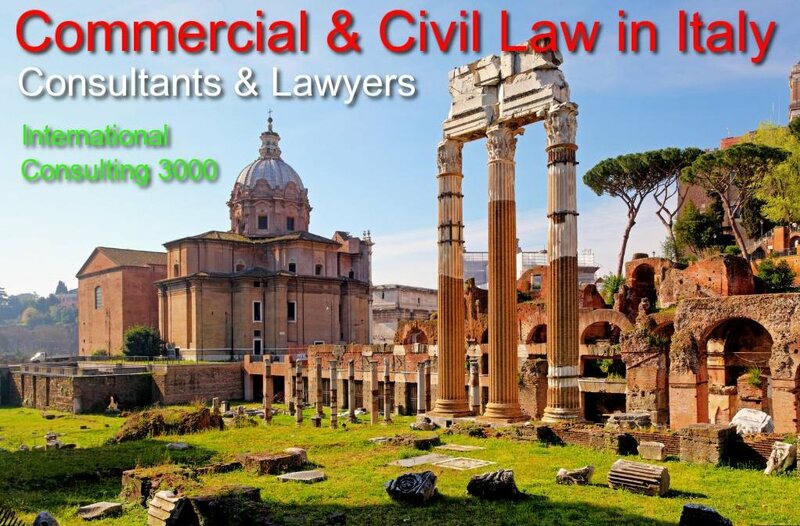 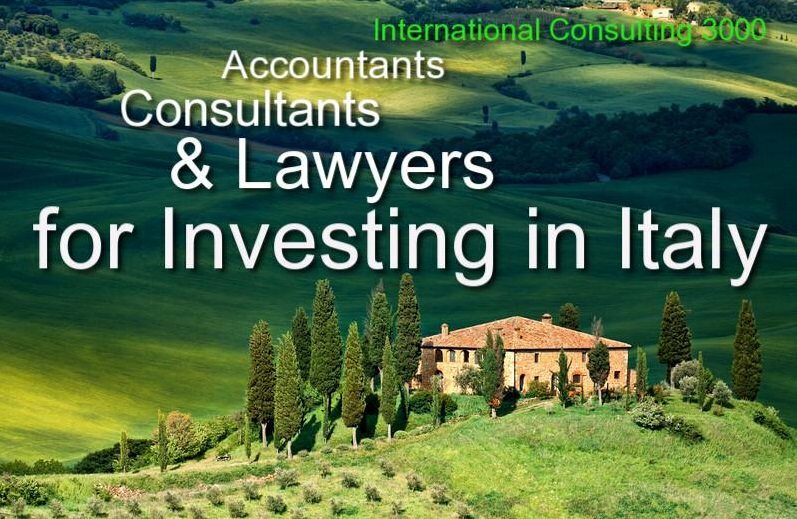 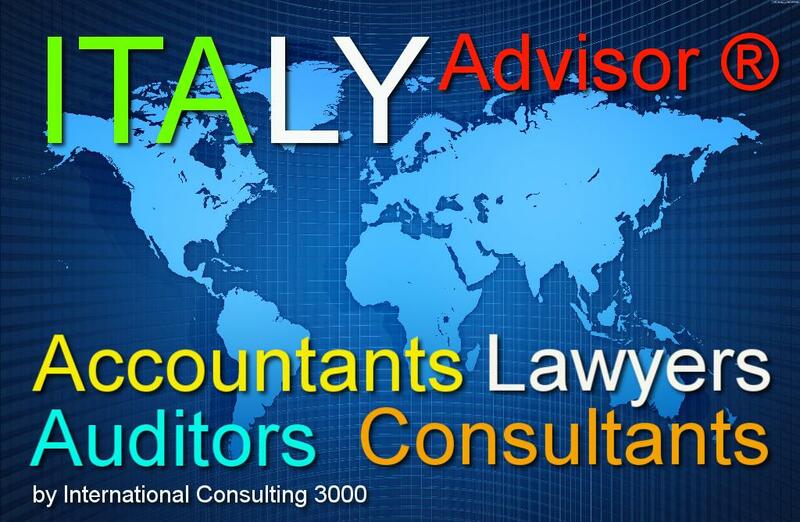 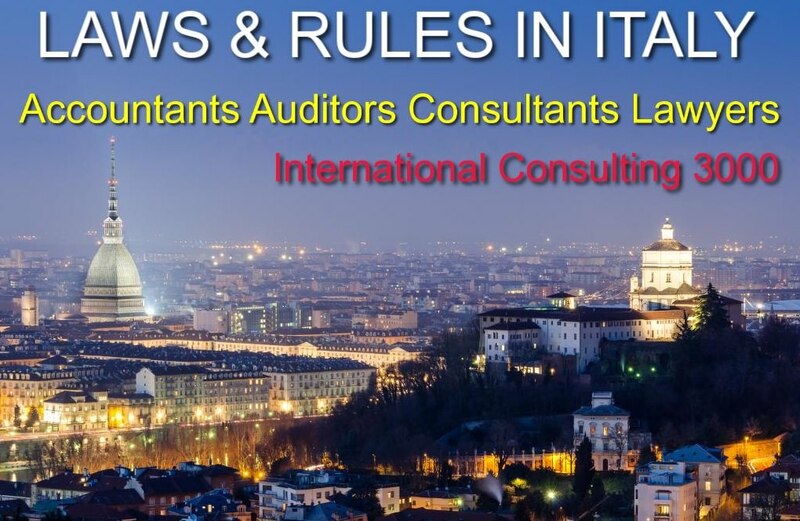 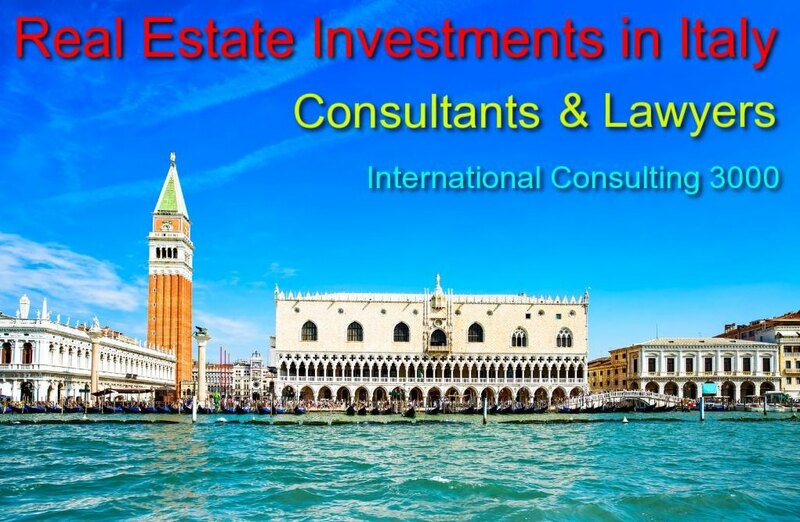 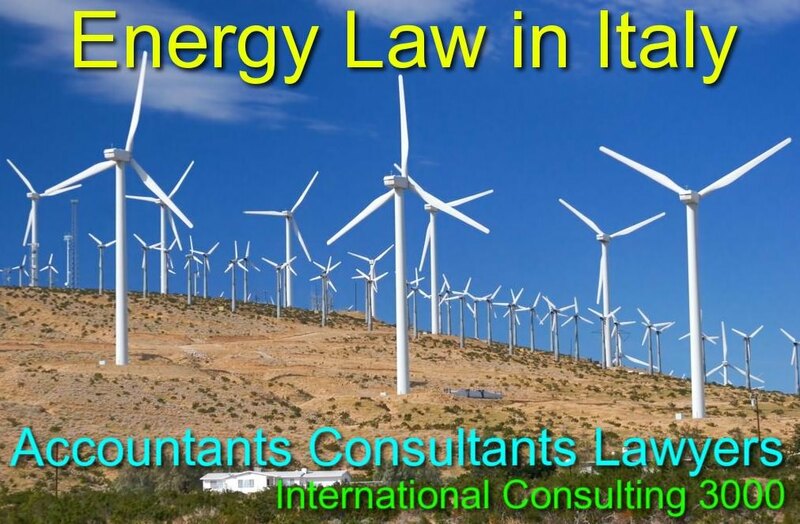 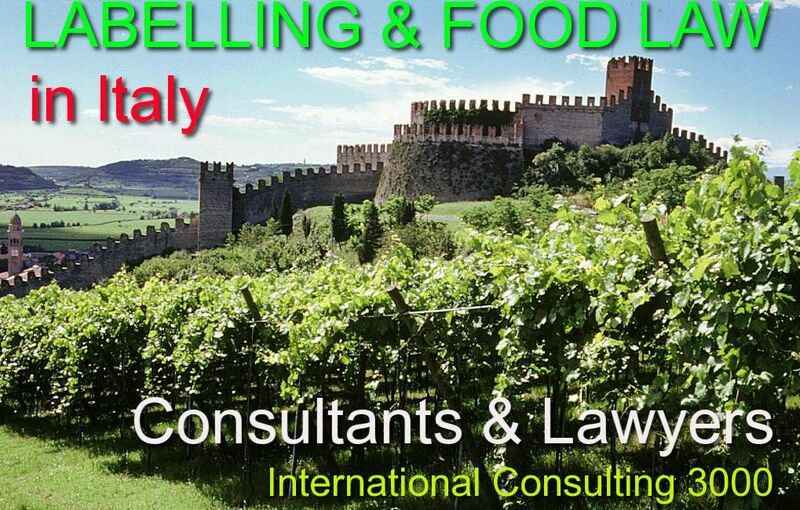 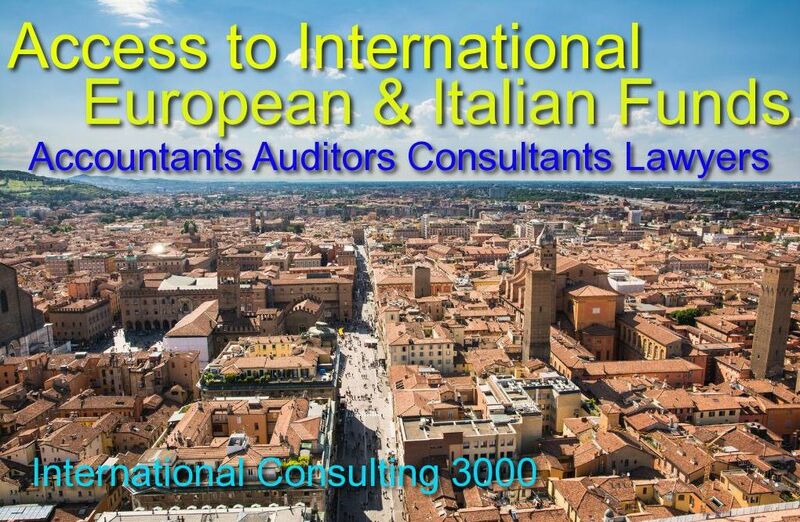 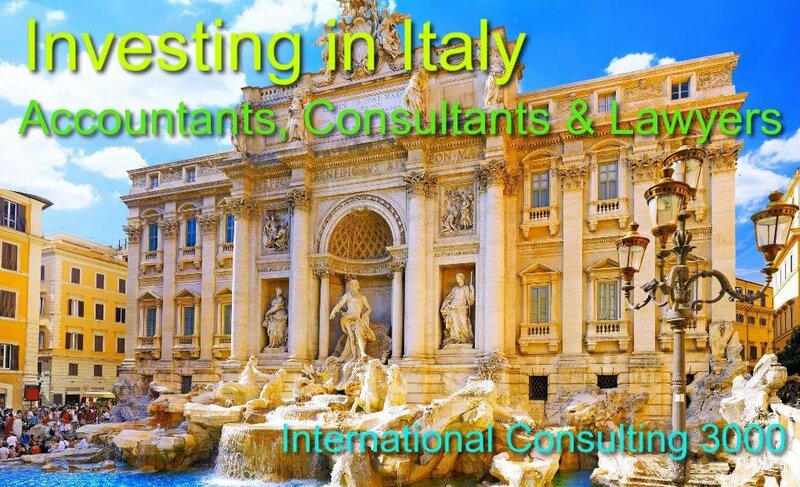 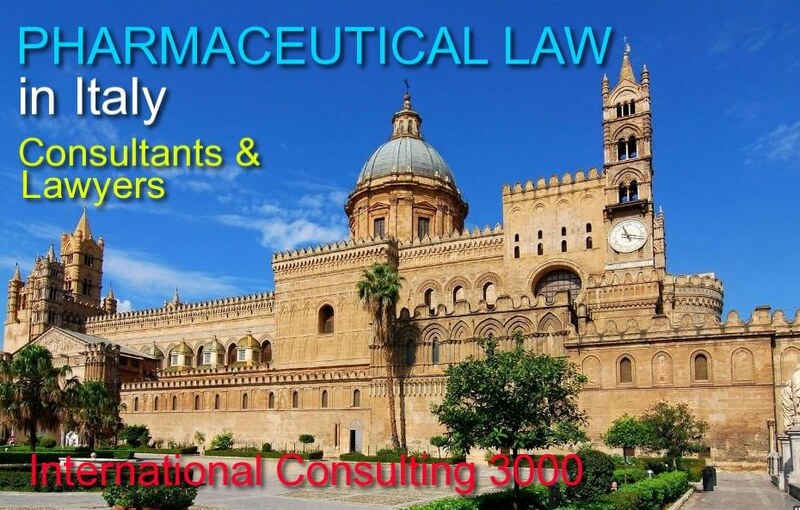 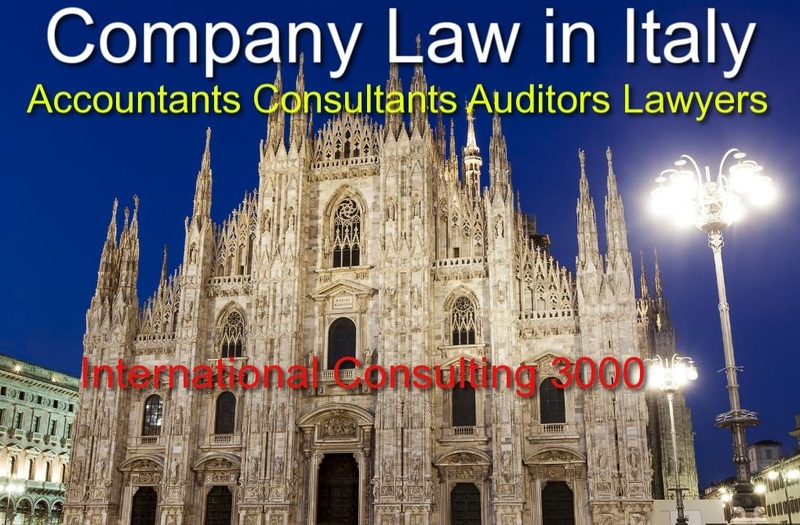 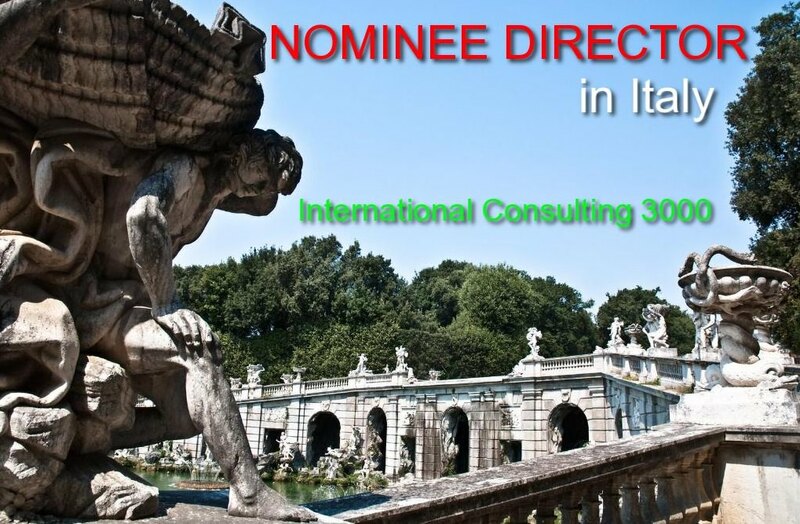 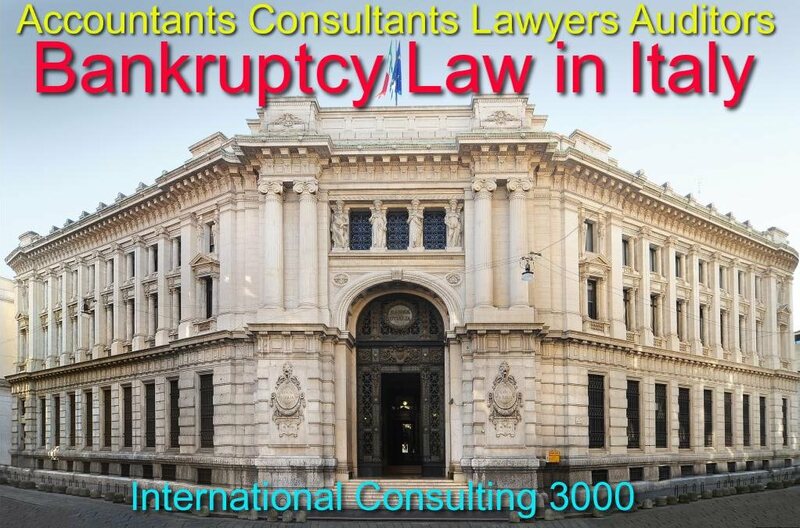 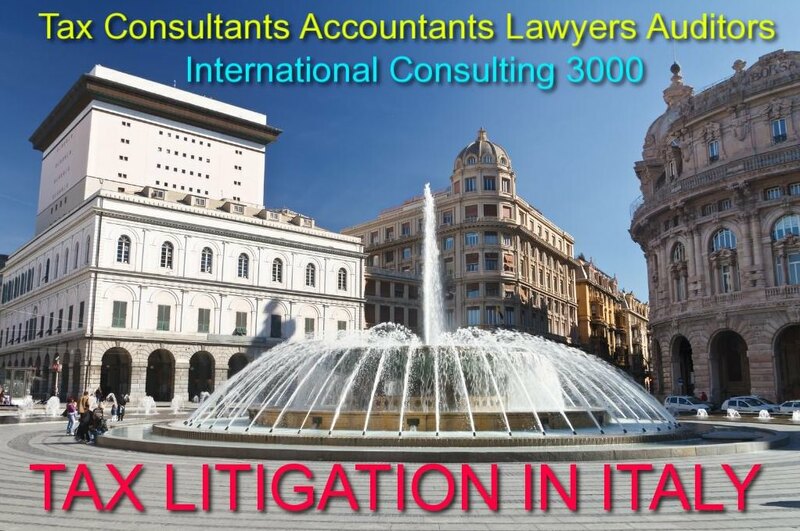 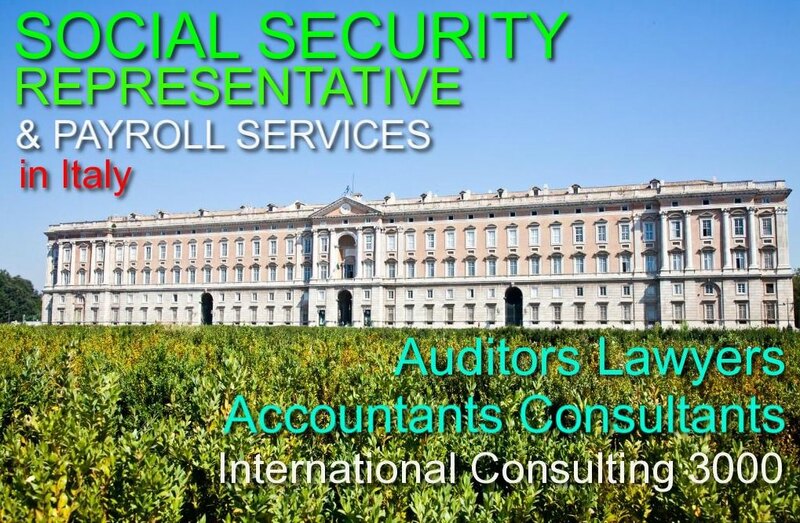 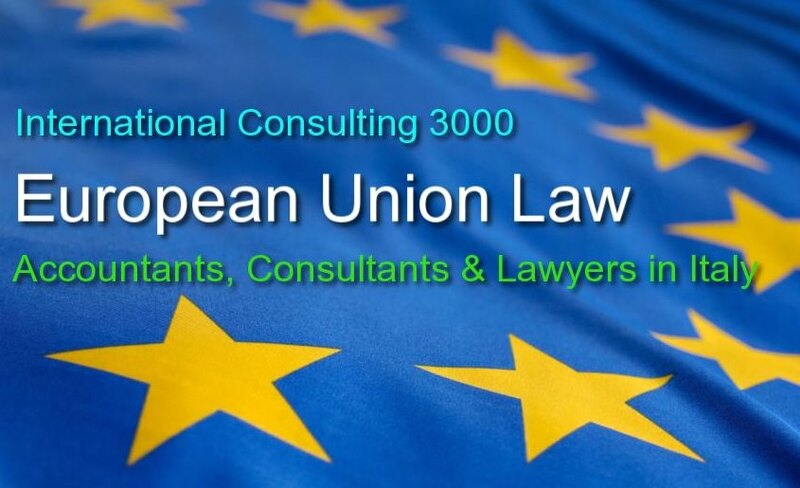 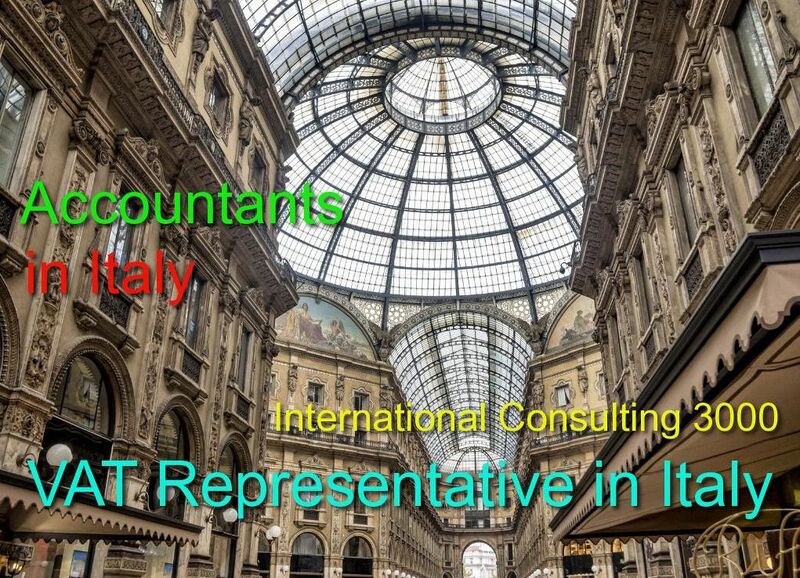 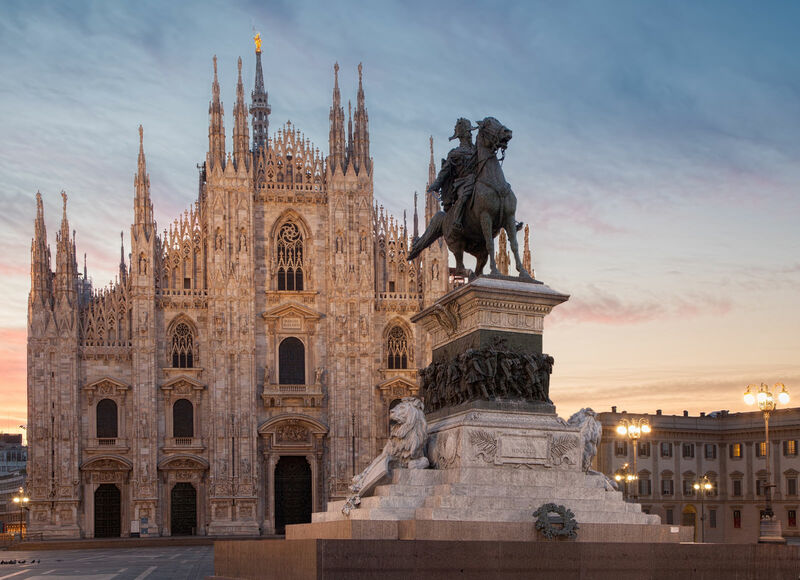 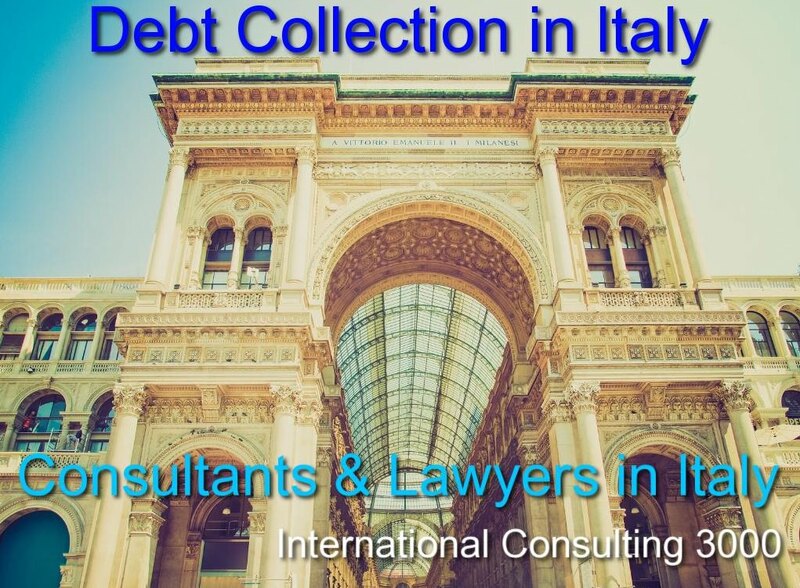 The auditing in Italy (revisione dei conti) is performed by professionals registered at the court. 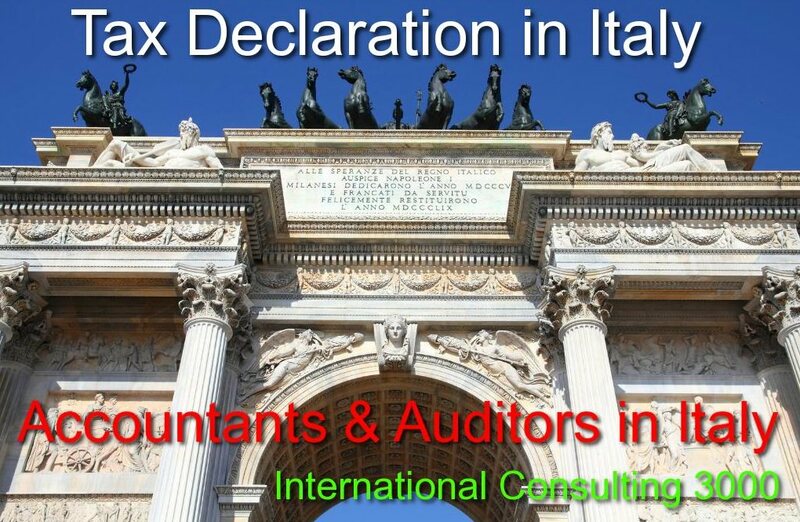 The task of the auditor is to control if the directors manage the company in accordance with Italian GAAP (General Accepted Accounting Principles) in order to identify the best solutions for improving the company organization. 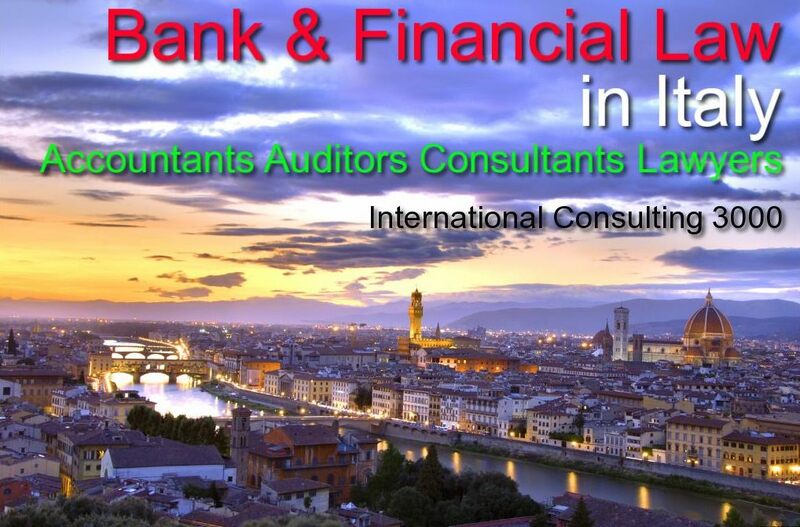 provide a report on the financial statements. 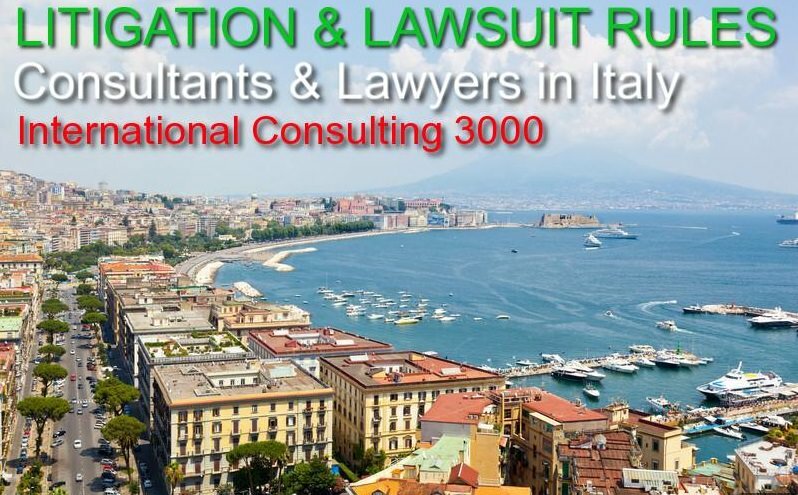 For the S.R.L. 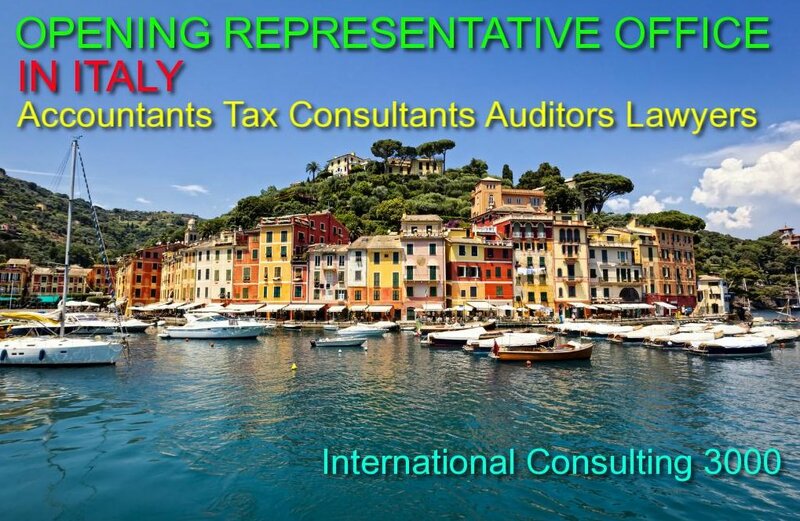 can be appointed a sole auditor instead of the control body board. 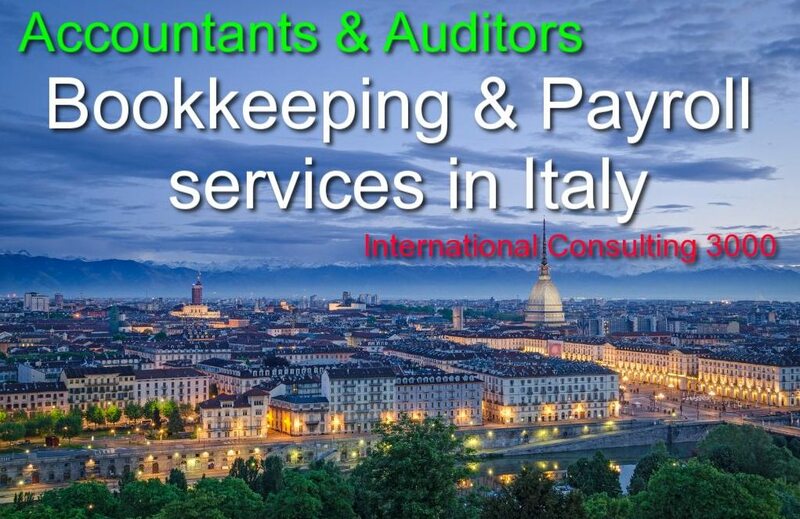 It is possible to audit accounts also on voluntary basis, the procedure is appreciated by banks and other stakeholders. 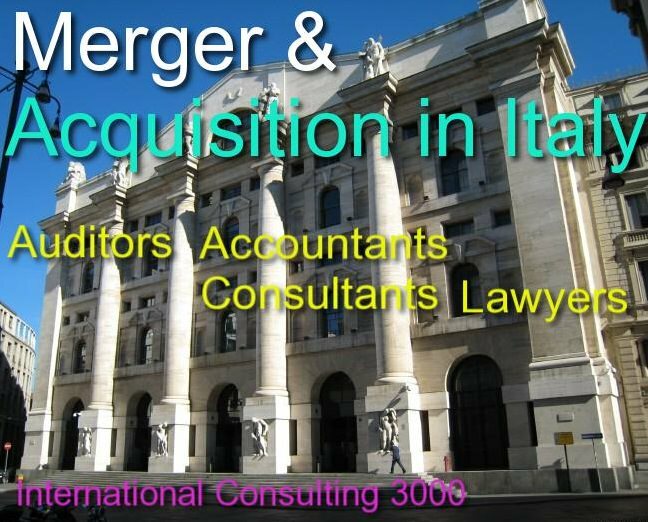 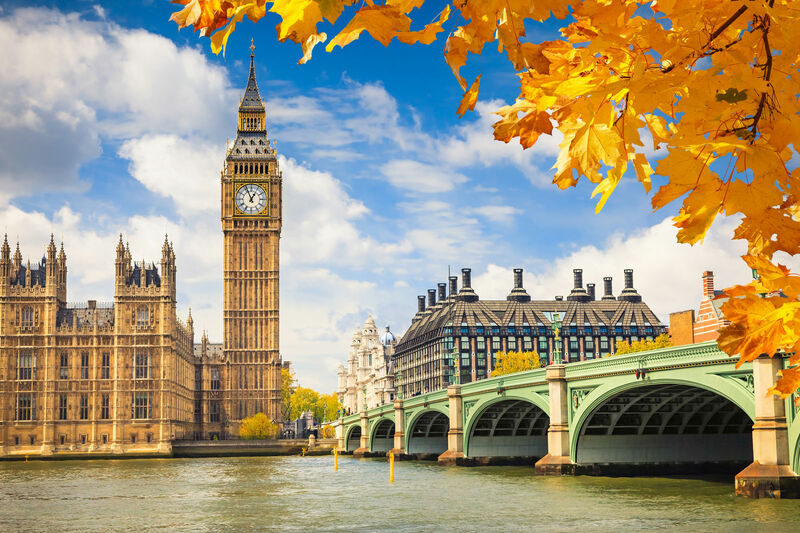 The due diligence for acquisition of companies require to analyze every possible aspect connected with the company to be acquired. 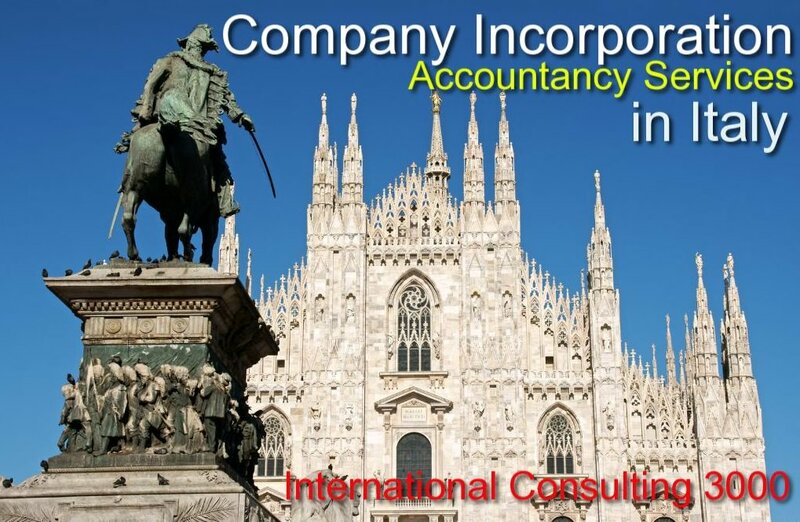 administrative analysis and preparatory accounting to control the preparation of annual financial statements and also group consolidated financial statements.